This week of intensive metals studies will begin on Sunday, June 15 and run through Thursday, June 19. 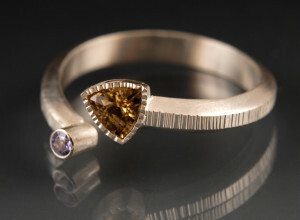 You will have the opportunity to work with one of six outstanding jewelers/metalsmiths – but in addition, you will have the opportunity to sign up for two lecture/demos from other instructors teaching during the week. I will be teaching Textures, a five day jewelry class investigating upsetting and distorting metal, precision cutting, and carving. Stone setting, fabrication, surface enrichment, and more!